Heather Henderson is so talented! She is a singer, an actor, a producer, podcaster, and smart as hell. 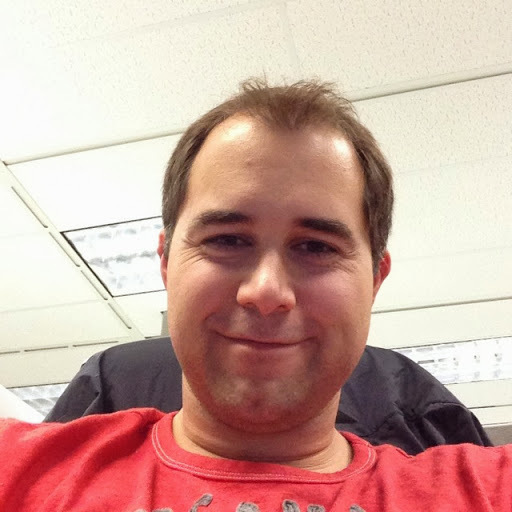 Take a bit to get to know one of skepticisms shining gems! Special guest host Terry Sacrey! 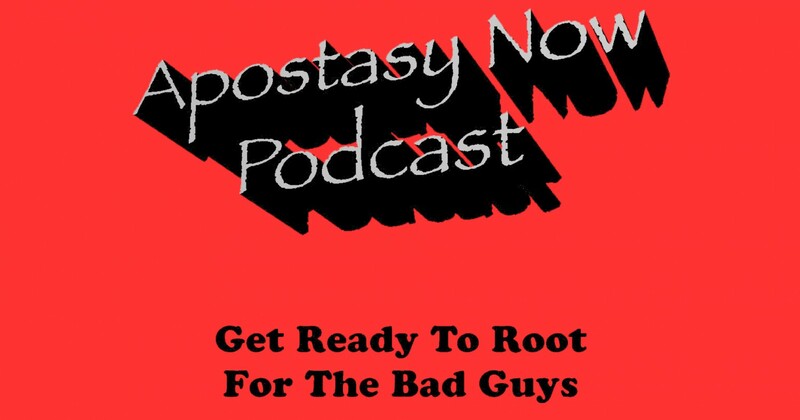 ‹ Apostasy Now Ep 49 Part 2: Brian Keith Dalton – The Second Coming!